It's a guessing game at this point. As soon as the news broke that Verizon was buying AOL for $4 billion, we wondered what, exactly, was going to happen to The Huffington Post. It seemed likely it would be spun off. According to The New York Times, that option is still very much in play. In a recent note to staffers, HuffPost boss Arianna Huffington said she wanted to expand globally and add plenty of video content. Yet Huffington’s contract has already expired and she hasn’t signed a new one. Also, the Times reports that Huffington has told those close to her that she thinks Verizon will stifle HuffPost’s growth and reduce its editorial independence. 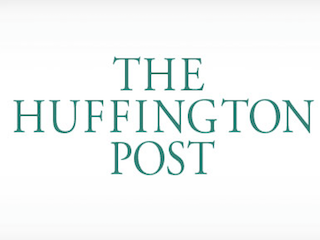 In short, we’re still not sure what is going to happen to HuffPost, but it sure seems likely it’s going to be sold.